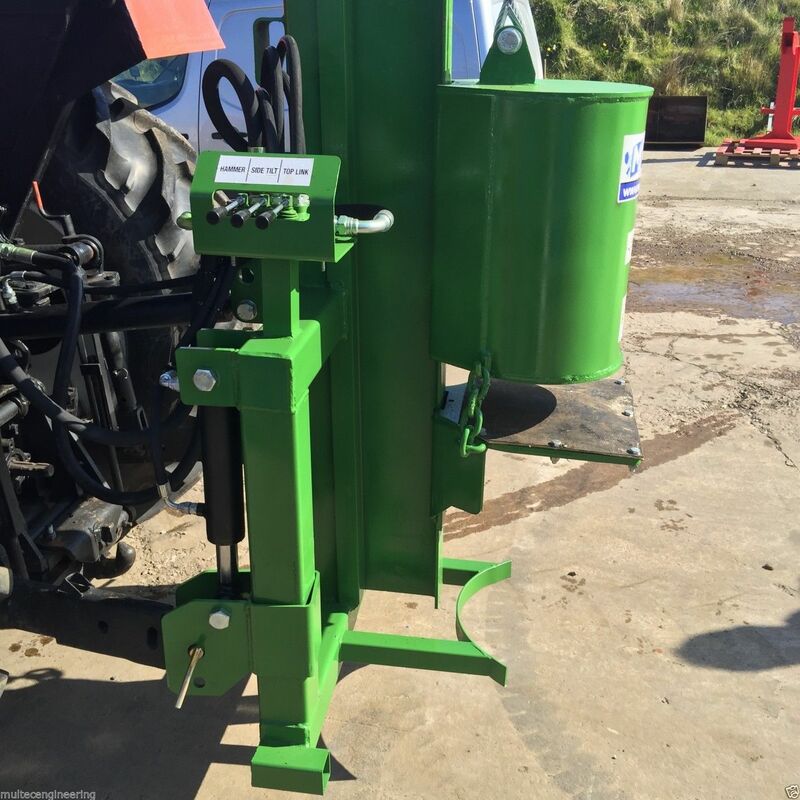 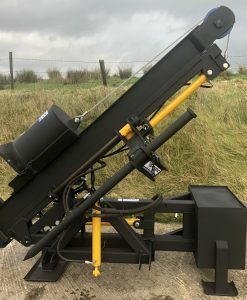 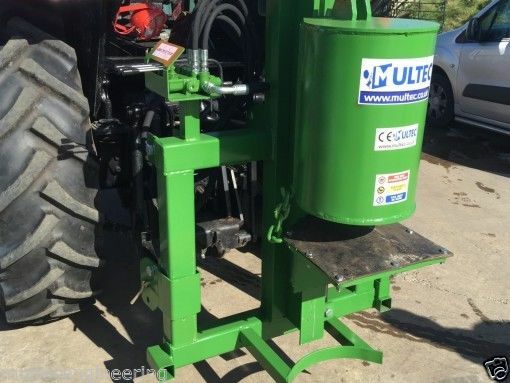 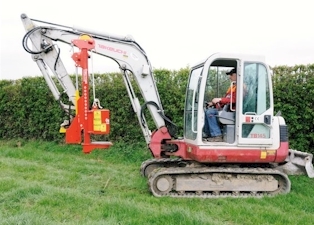 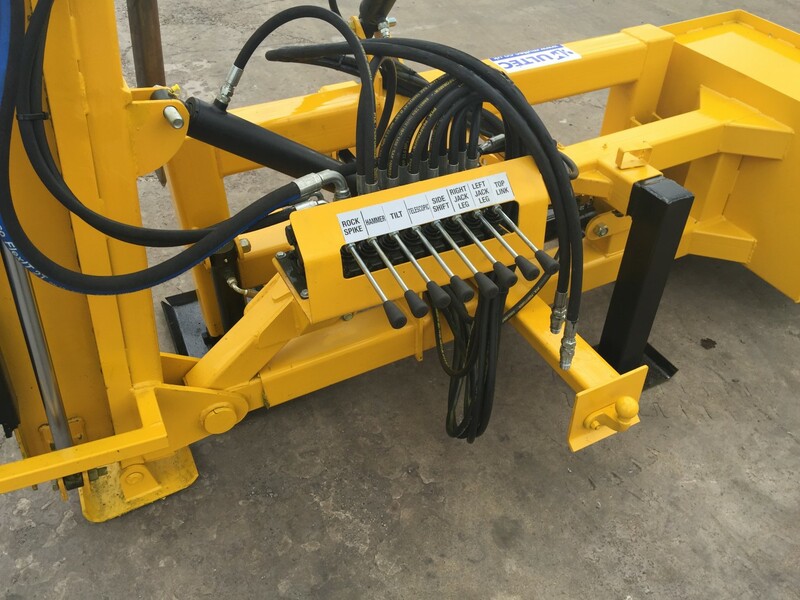 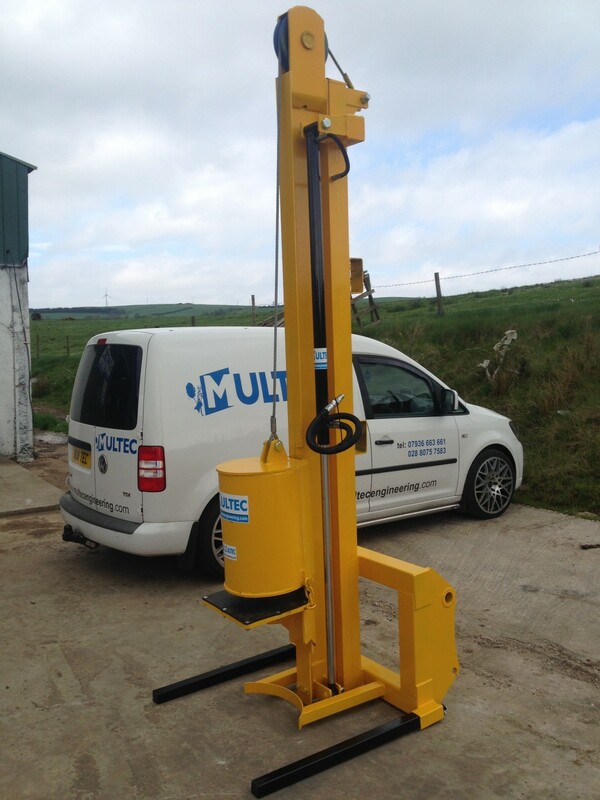 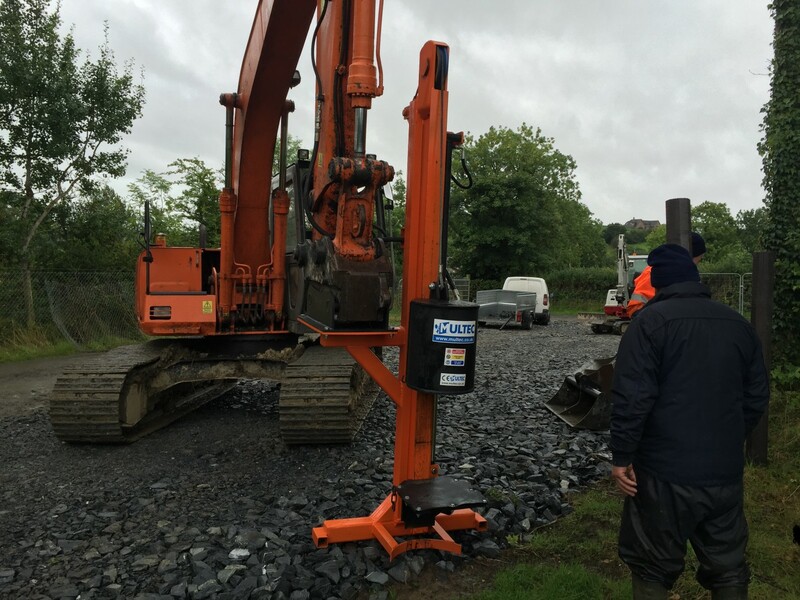 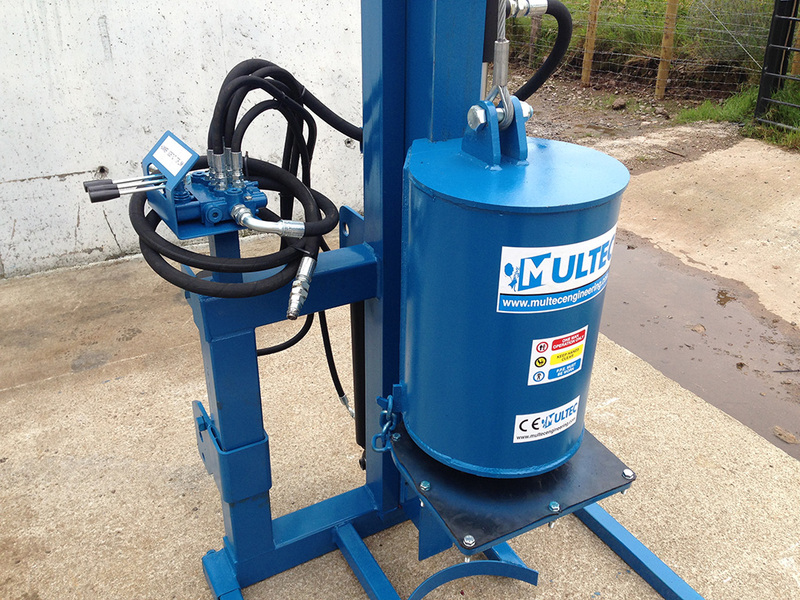 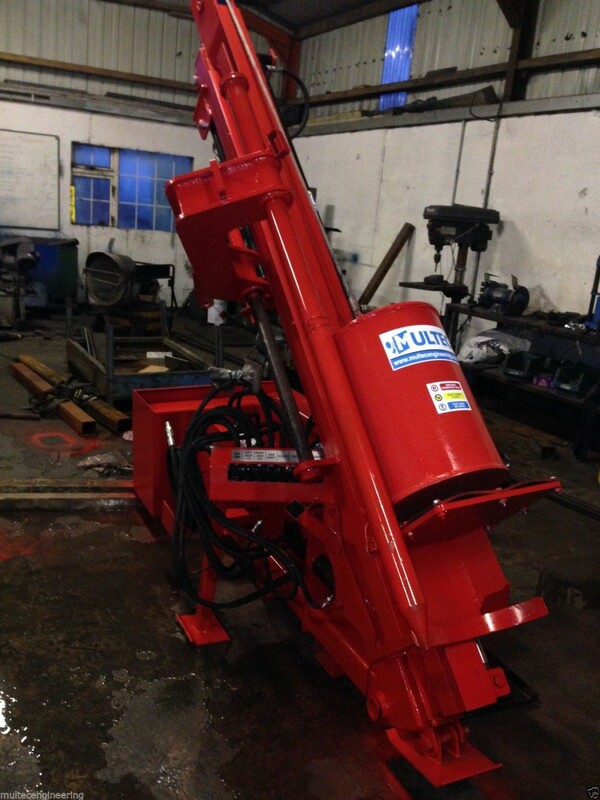 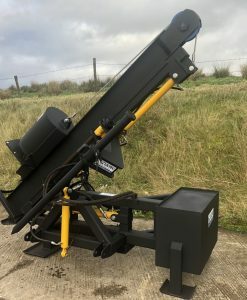 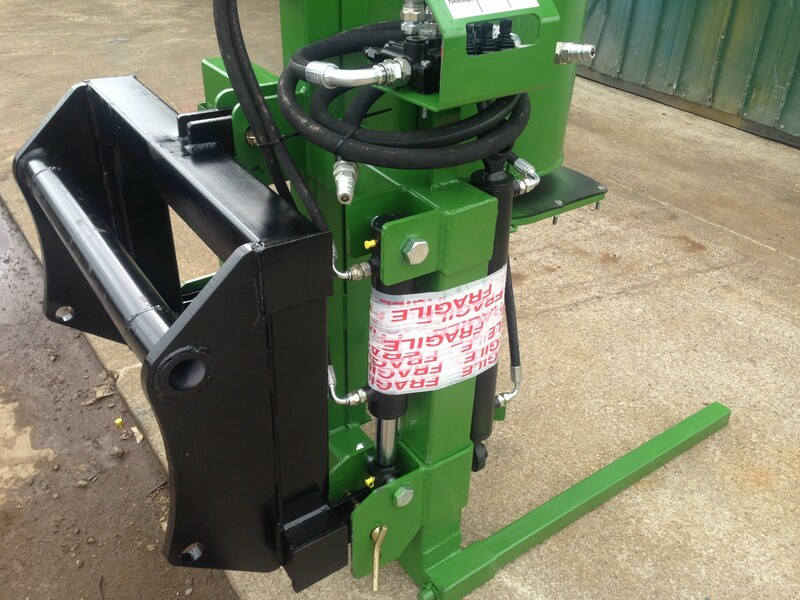 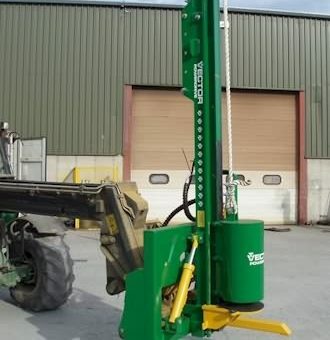 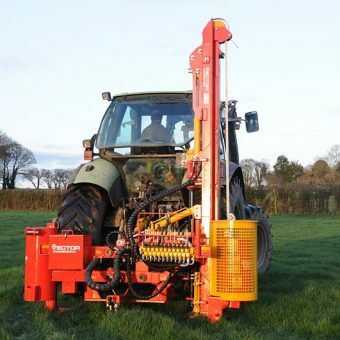 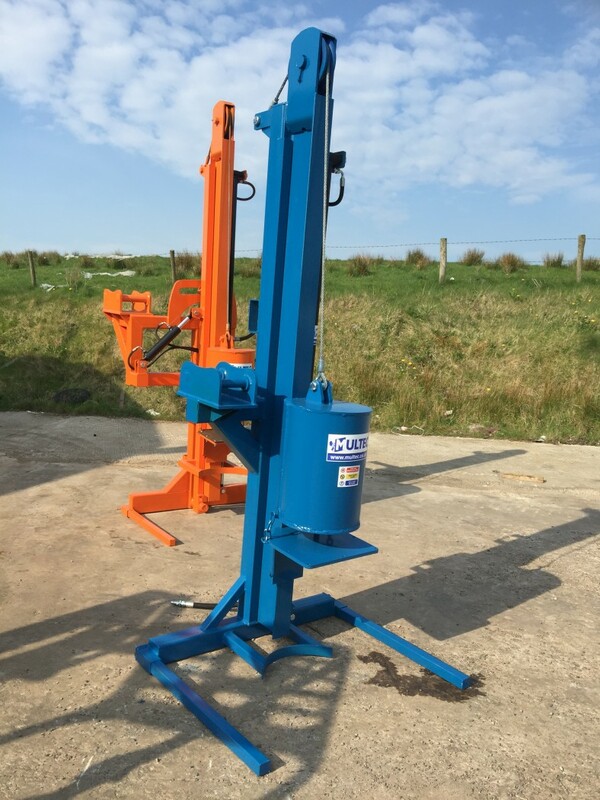 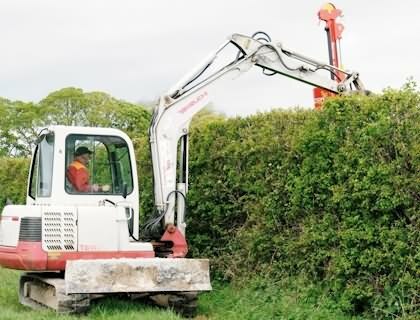 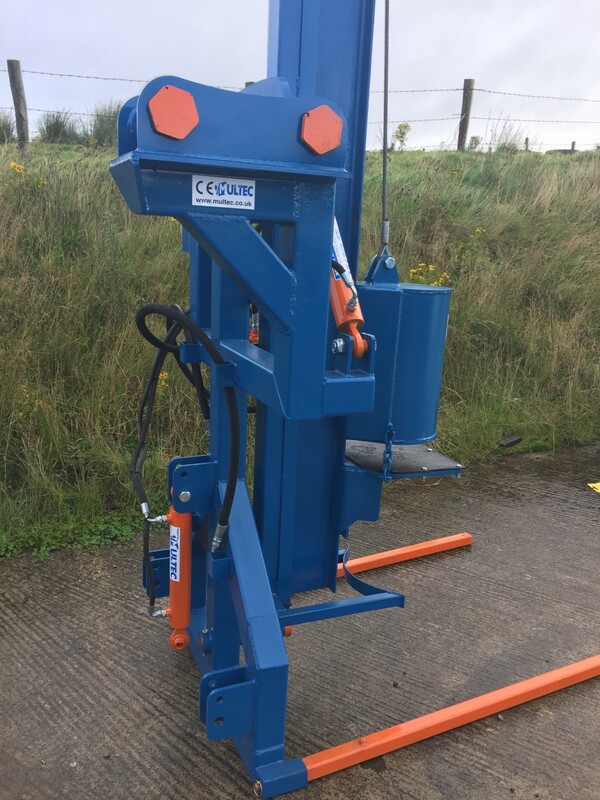 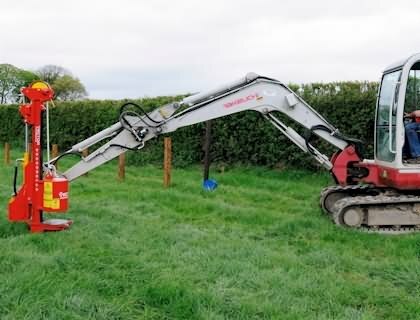 Includes Excavator Hitch / Brackets to suit. 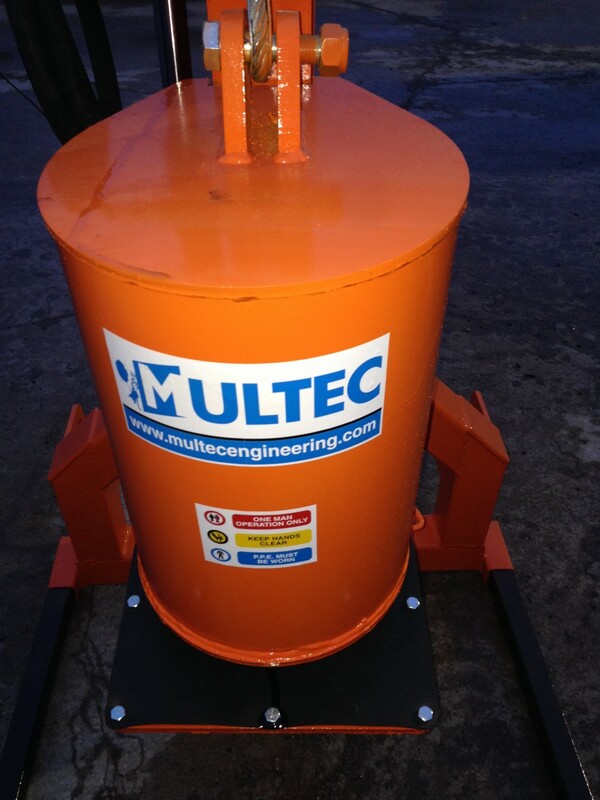 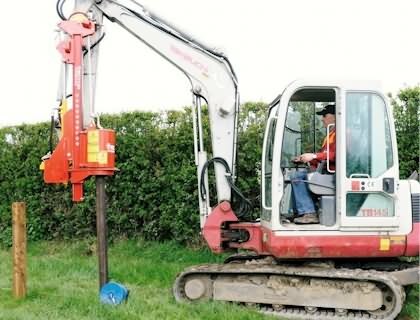 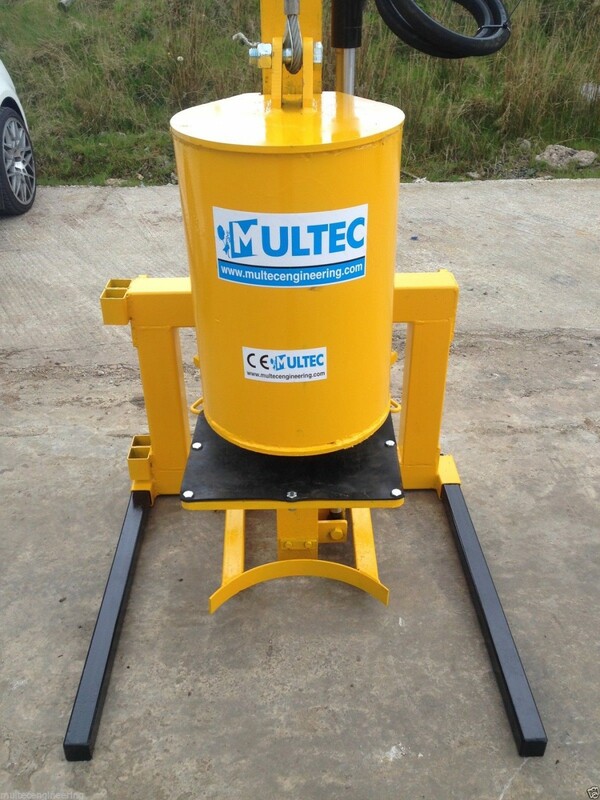 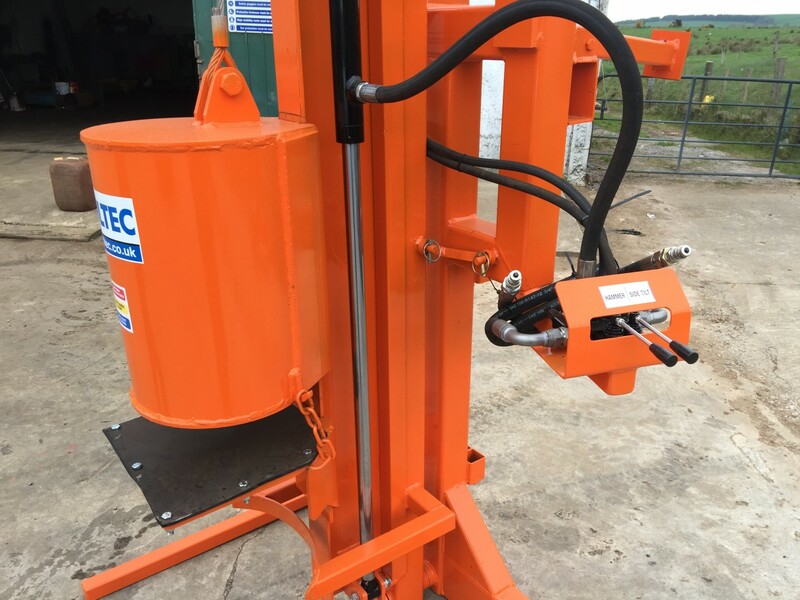 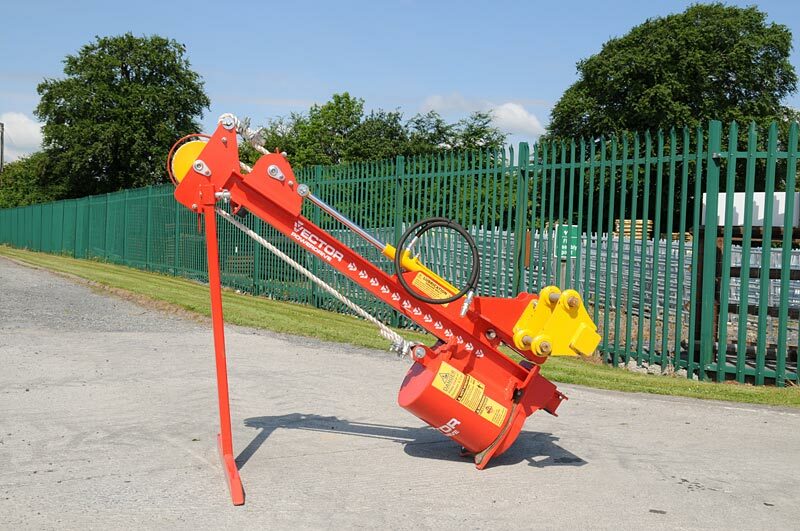 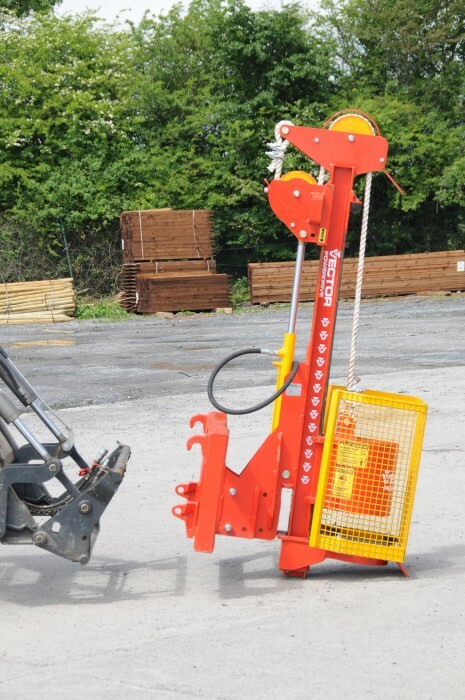 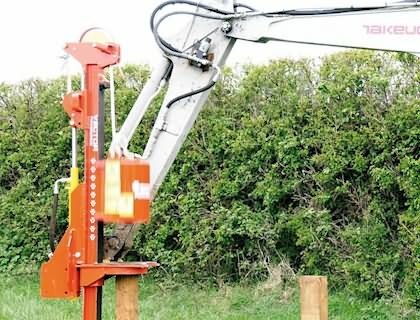 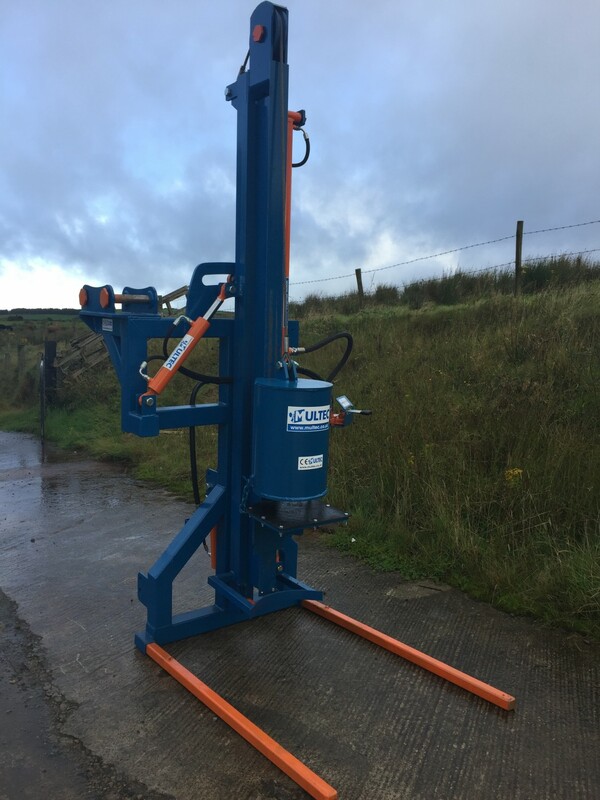 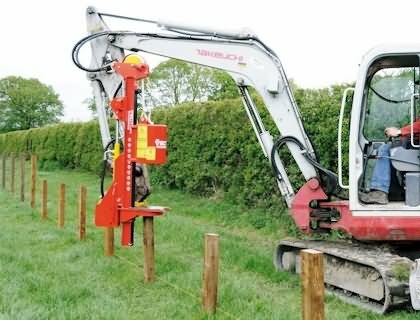 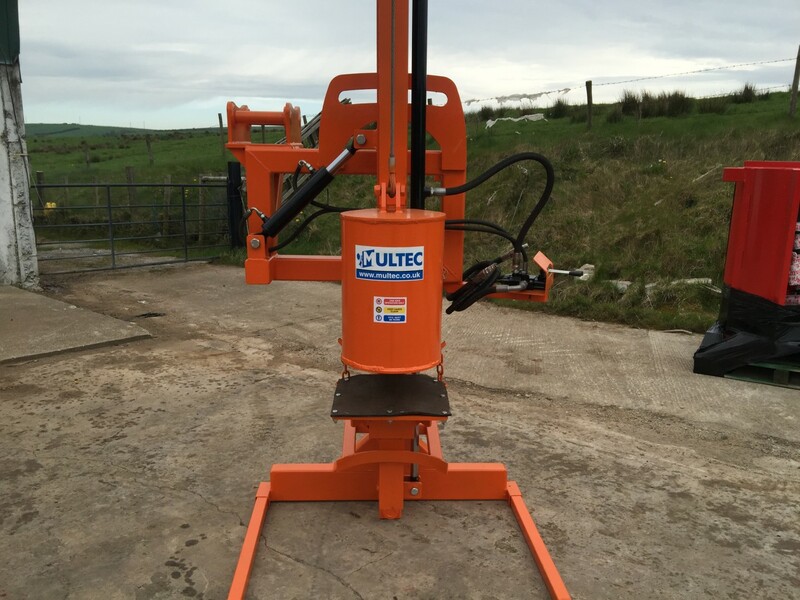 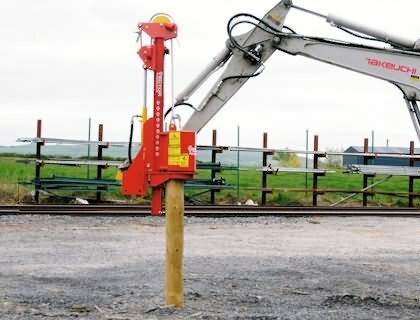 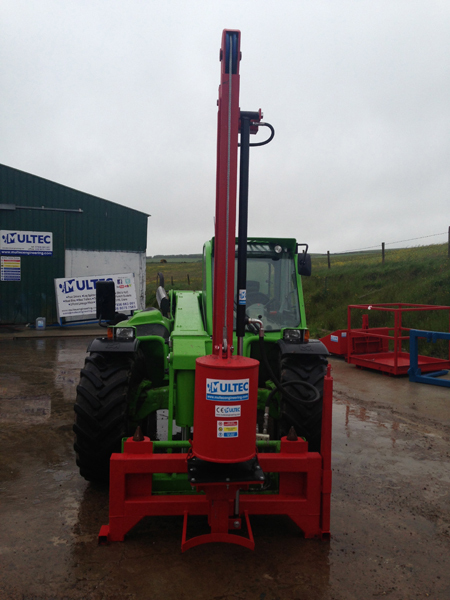 The Vector Model 6 Post Driver can be mounted on any make of excavator weighing from 1.5 tonnes up. 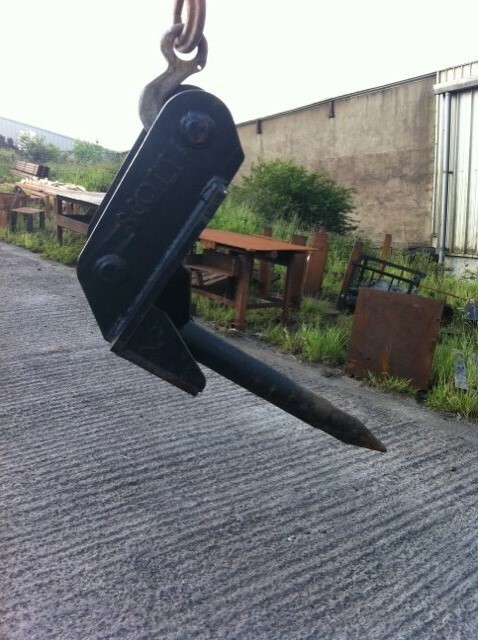 Please let us know the type of bracket required in the “Order Notes” box on the bottom of the checkout page. 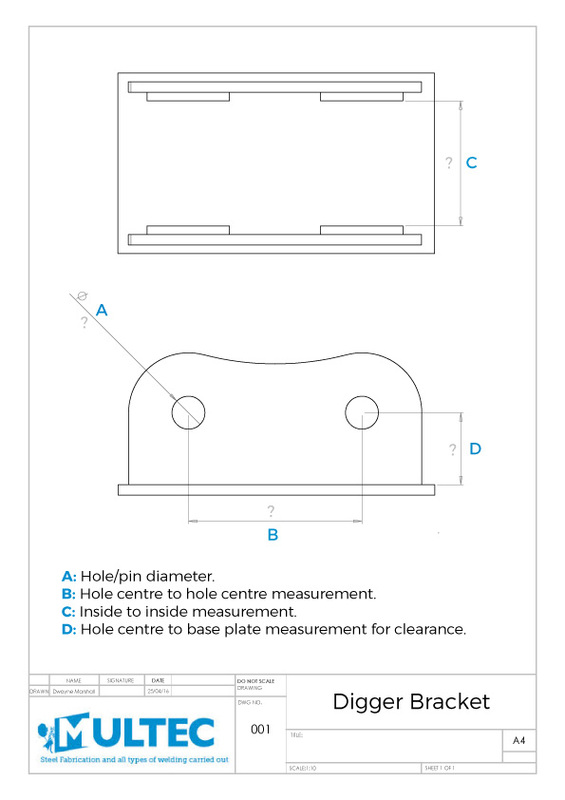 Measurement “B”: Hole centre to hole centre measurement. 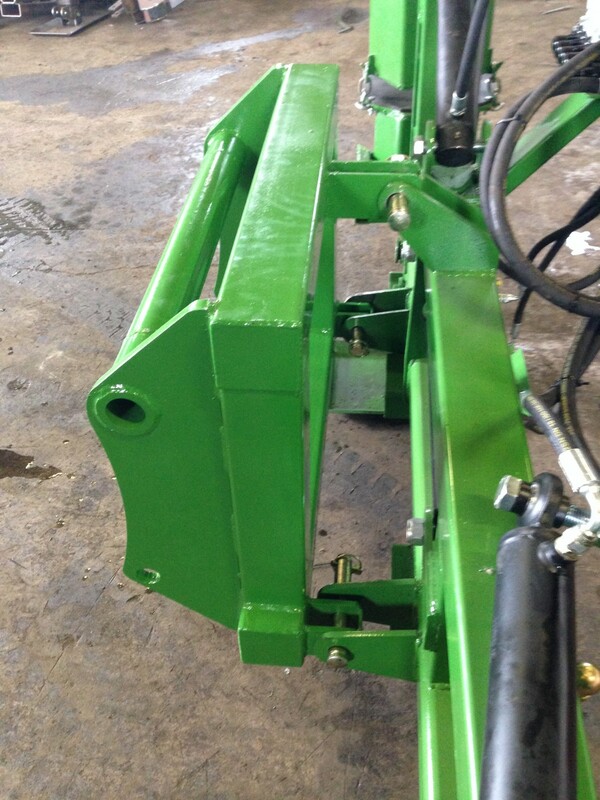 Measurement “C”: Inside to inside measurement. 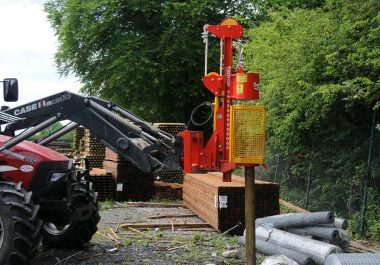 After we have received these measurements we will then email you a drawing of the bracket so you can confirm it’s correct before we send it to be cut out.